Tel Aviv-based Soomla Inc. has raised $2.6 million in a round led by Israel-based early stage firm JAL Ventures, the company announced Tuesday. 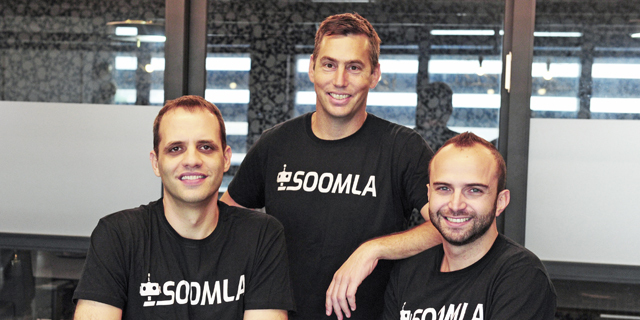 The round brings Soomla’s funding to date to $8.1 million. Founded in 2012, the company develops an analytics tool for apps that enables publishers to track revenue per user or group of users, as well as per segment and traffic source. 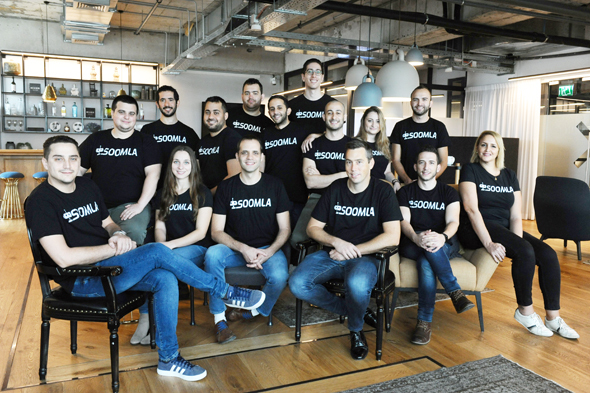 Soomla will use the funding to hire additional employees for its Tel Aviv office and to set up U.S. operations, the company said in a statement.